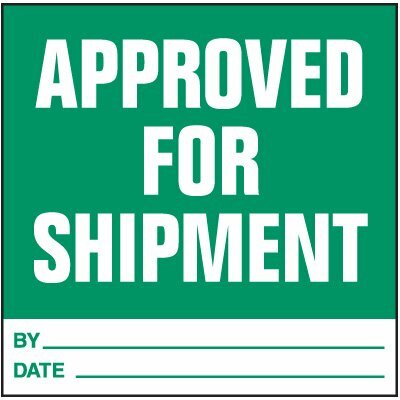 Seton's Rush Shipment Labels are backed by our 100% Satisfaction Guarantee! 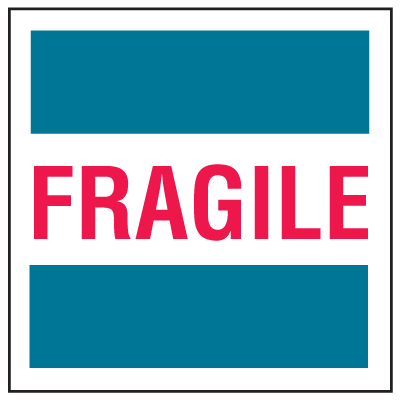 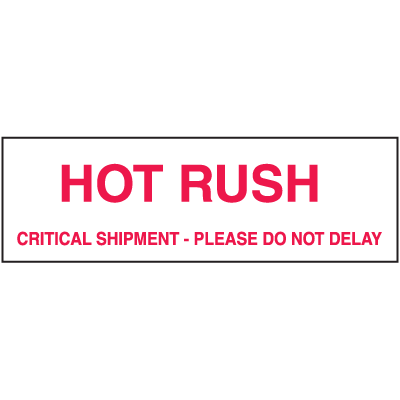 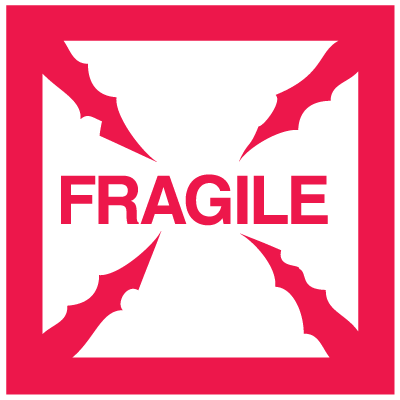 Select from a wide variety of Rush Shipment Labels at competitive prices. 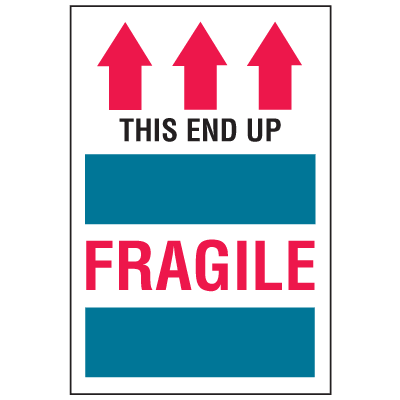 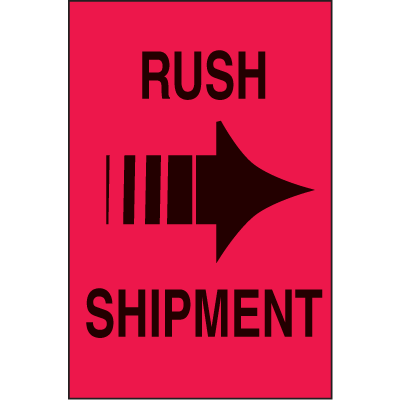 Plus most of our top-quality Rush Shipment Labels are in stock and ready to ship today. 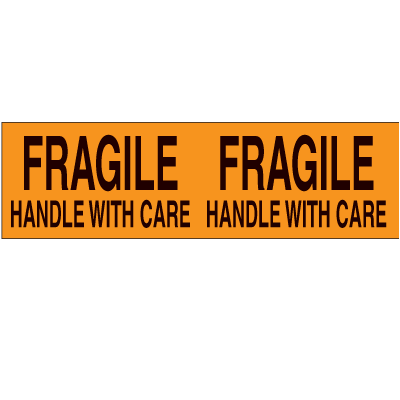 RQ shipping labels help you comply with the US Coast Guard national response center. 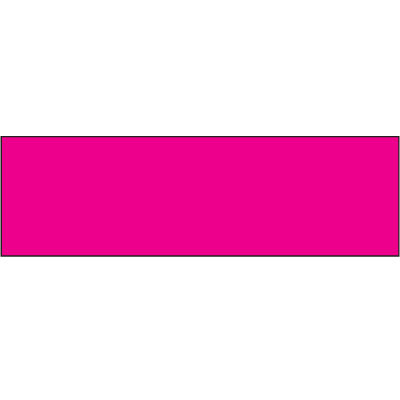 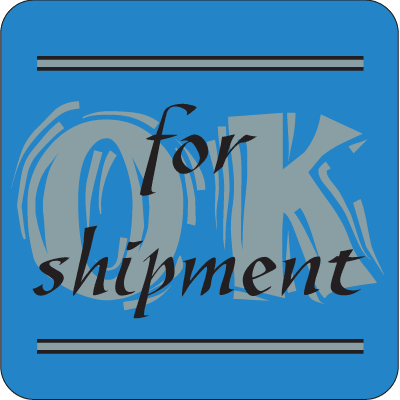 ORM-D-Air shipping labels help you comply with the US Coast Guard national response center. 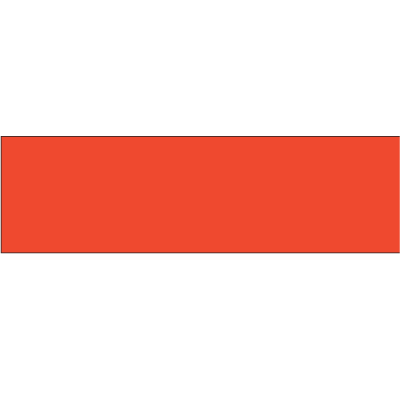 ORM-D shipping labels help you comply with the US Coast Guard national response center.